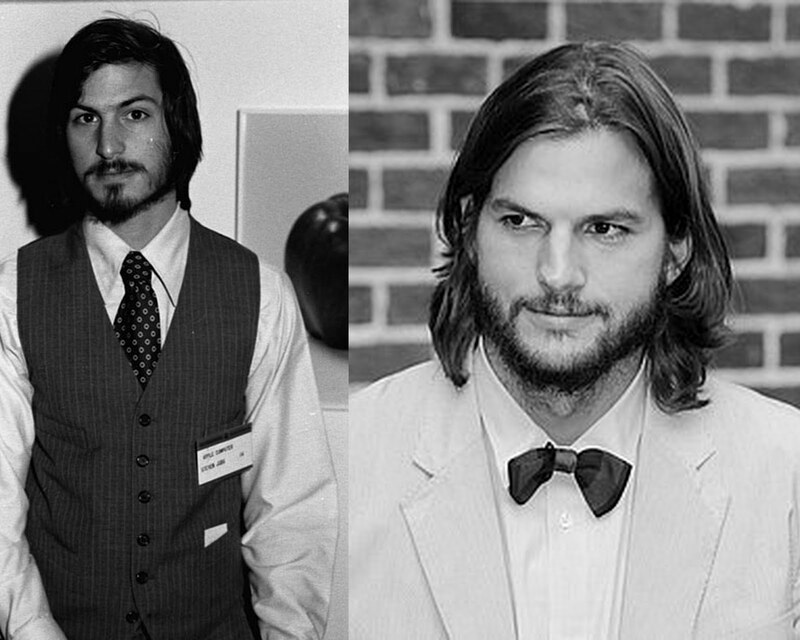 Ashton Kutcher has been announced to play Steve Jobs in an upcoming independent picture titled 'Jobs,' which Joshua Michael Stern ('Swing Vote') will direct from a script by Matt Whiteley. The film will chronicle Steve Jobs from wayward hippie to co-founder of Apple, where he became one of the most revered creative entrepreneurs of our time, to his death in October 2011. The film will be competing against Sony Pictures planned Steve Jobs biopic, based on the bestselling book by Walter Isaacson.